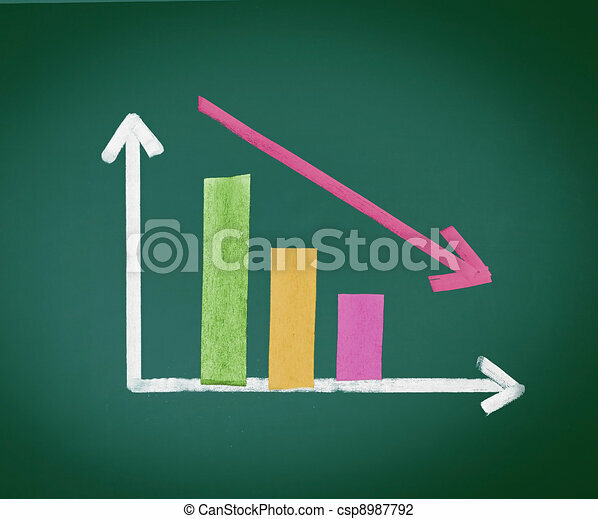 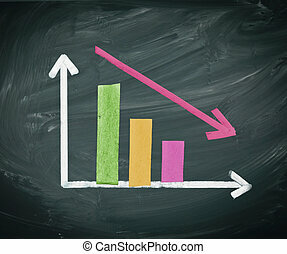 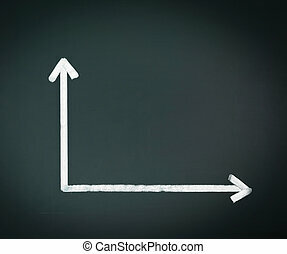 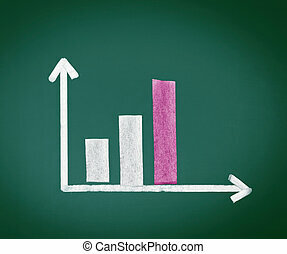 Colored decreasing bar graph with two bars and and arrow decreasing in size over time, handdrawn in chalk on a chalkboard. 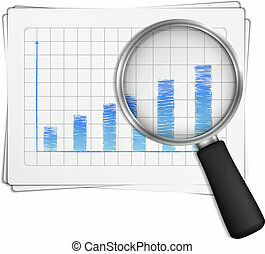 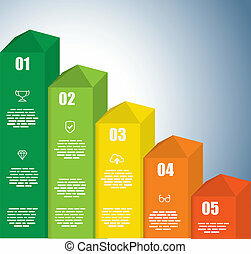 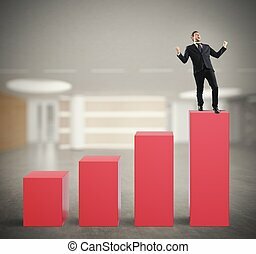 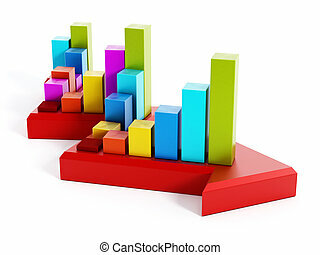 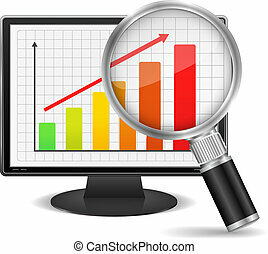 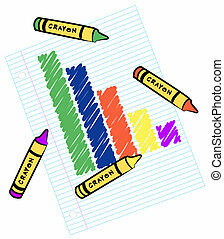 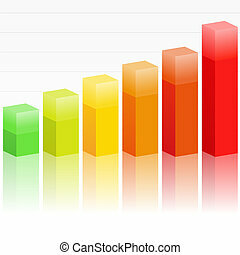 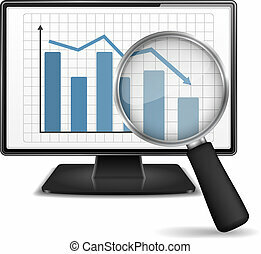 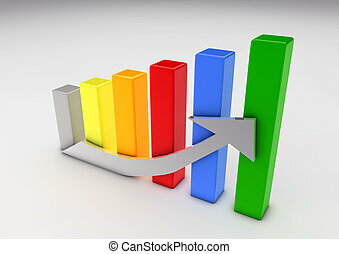 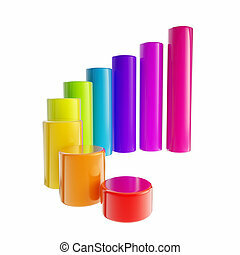 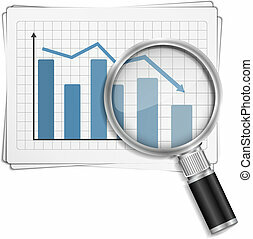 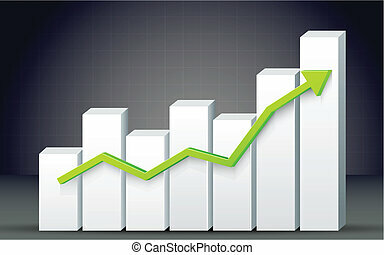 Illustration of a growing colored bar graph. 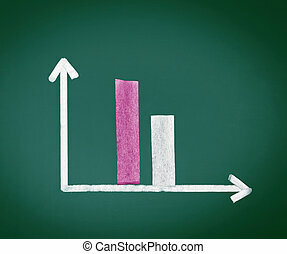 Decreasing Bar Graph with two bars decreasing in size over time, handdrawn in chalk on a chalkboard. 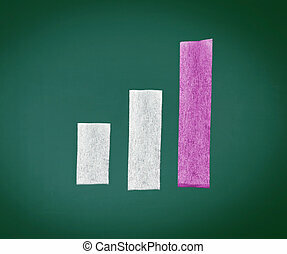 Increasing Bar Graph with three bars increasing in size over time, handdrawn in chalk on a chalkboard. Increasing Bar Graph with three bars increasing in height over time, the highest bar in green, handdrawn in chalk on a blackboard. 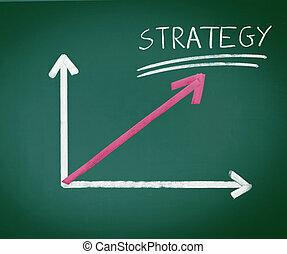 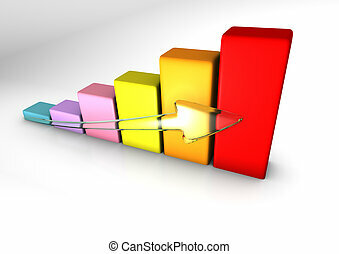 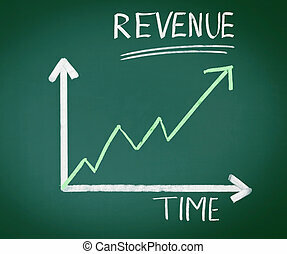 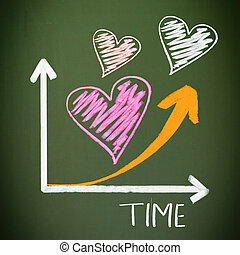 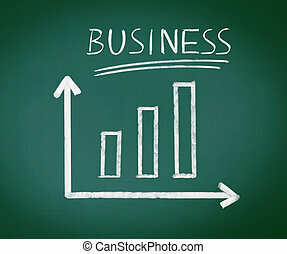 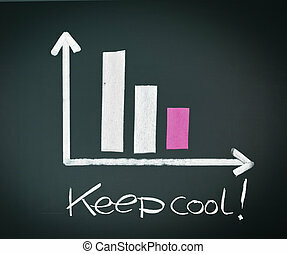 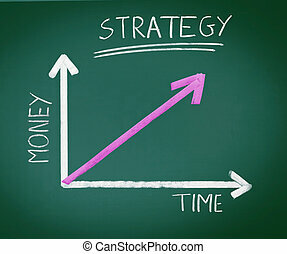 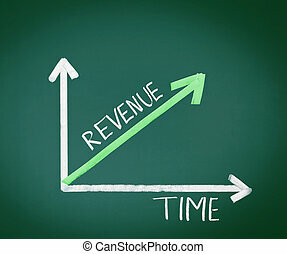 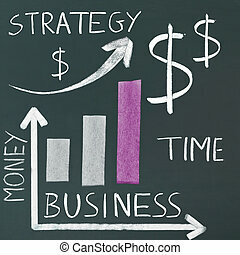 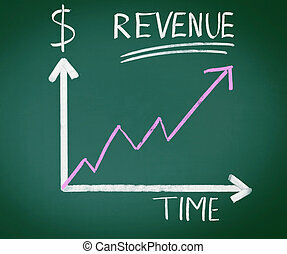 A handdrawn graph on a blackboard comprising three arrows, two for axes and a pink one showing increased output and the word strategy, a successful business concept.